Adhering to effective search engine optimization has become a necessity for every business to gain success online. Internet is the best way to increase potential customers for your business. 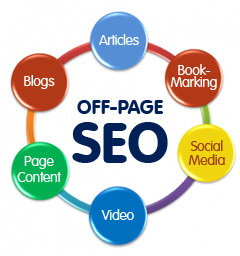 SEO is a permanent and economical method for strong online visibility. There are numerous SEO strategies that can be adopted for the success of your website. Only drafting the right SEO strategies and executing them is not enough. With changing trends of target audience and alterations in search engine algorithms, you need to tweak your SEO efforts to gain maximum benefit out of it. 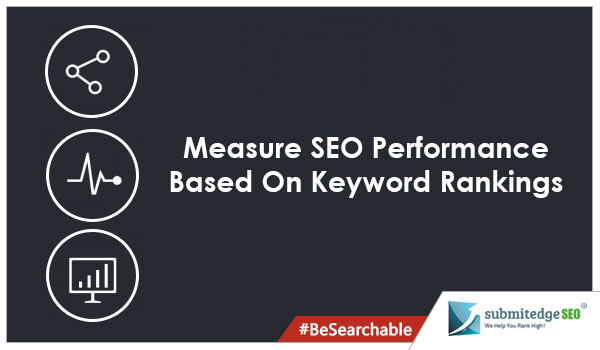 For this, you need to measure SEO performance based on certain aspects. The most important one is keyword ranking. Only regular tracking and analyzing will aid improvement. The main motive of your website is to provide users with information they are looking for by using relevant search terms. 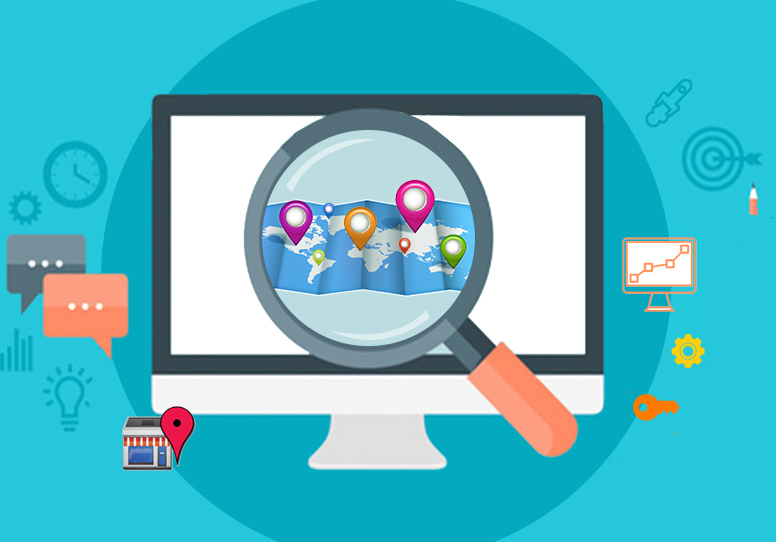 Monitoring should start from preparing your website properly and making it accessible to search engines. Monitoring helps you get an idea about an increase or decrease in traffic volume and also the quality of traffic your website is attracting. Using the right keywords affects search queries and sponsored links. 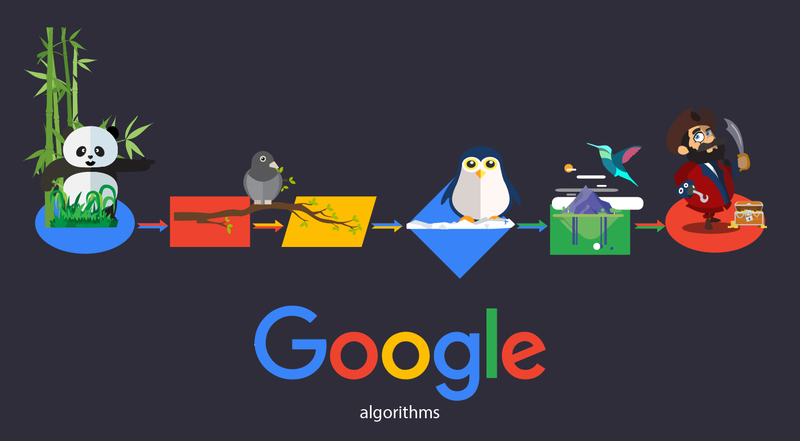 It plays a major role in paid and non-paid search traffic. You need to focus attention on traffic from branded and non-branded keywords. The branded ones are unique to your business. The higher users you are able to attract using these indicates a better recognition and presence of your brand name among audiences for the product segment. The non-branded ones call for more focus as this lets you know how effective your efforts are to attract users who have no idea about your website. The effectiveness of keywords can be understood mainly based on the amount of traffic they are able to generate to your website. All you need is a consistent increase signifying that people are getting familiar with your products. Measurement of performance will help get rid of keywords that bring about high bounce rates and no revenue. You need to concentrate on improving key phrases to gain higher traffic and better conversion rates. Focus on aspects like low bounce rates and time spent on the page as this will let you know the value of phrases. Keywords play a major role in the position of your website in search engine rankings. It is best to make use of a keyword research and suggestions tool to know the most effective relevant phrases that can be used for your website. Track key phrases which lead to increasing conversion rate and work on them. You can use Pay for performance seo to rank your website. This brings about an increase in customers, more revenue and higher profits. If you have higher traffic but not enough sales, work is needed on the position of the keyword. You can measure the effectiveness of top keywords based on the traffic volume they bring to your website. The quality can be judged by bounce rates, time spent on site and number of conversions. You need to compare with previous results to know if you have improved and accordingly work on strategies. Measurement of SEO performance helps to know current market trends and needs of audiences, letting you work on your SEO strategies to gain better results.